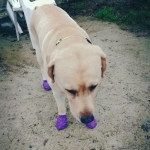 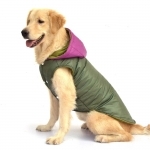 Waterproof Coat for Big Dogs in Green with Purple Hood: New collection of winter coats for Big Dogs (Labrador, German Shepherd, Golden Retriever)! 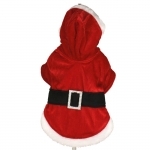 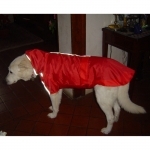 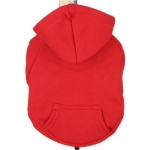 Waterproof Coat for Big Dogs in Red with Black Hood: New collection of winter coats for Big Dogs (Labrador, German Shepherd, Golden Retriever)! 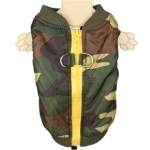 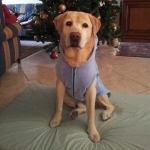 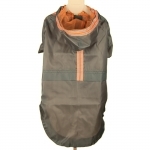 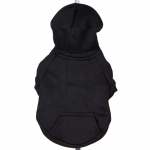 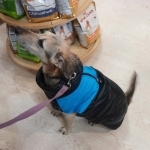 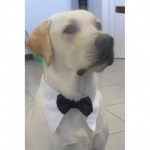 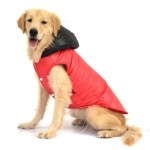 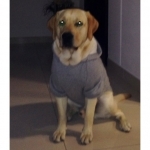 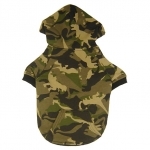 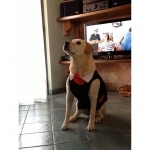 Blue Sleeveless Jacket for large size dogs: a windproof jacket made of nylon and terylene. 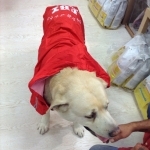 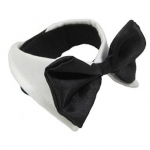 Very easy to wear thanks to the closing on the back. 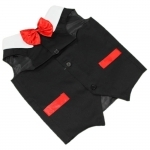 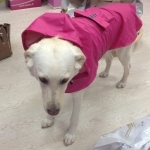 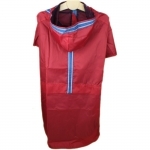 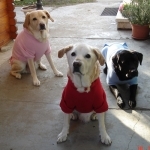 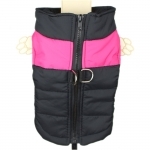 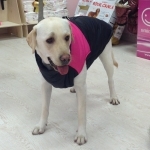 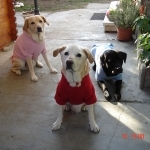 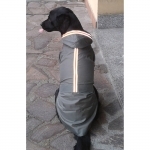 Pink Sleeveless Jacket for large size dogs: a windproof jacket made of nylon and terylene. 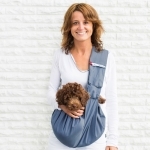 Very easy to wear thanks to the closing on the back. 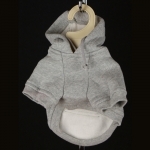 Grey Hoodies, available for Medium and Big sized Dogs: it will keep warm your big dog (Great Dane, Mastiff, Bulldog .. ) in the cold days.